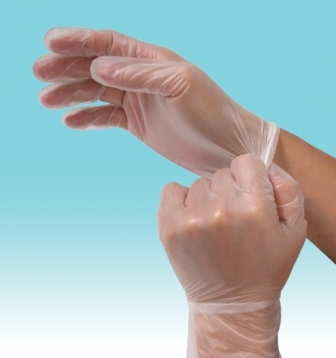 We offer a wide range of gloves. A small selection of what we offer is displayed on our website. Please speak with a representative in your area to learn more about what we carry.